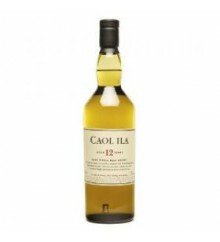 Caol Ila is an Scotish Whisky of 12 years. 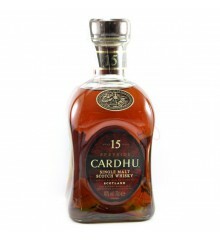 Cardhu is a 15 years old scotish whisky. 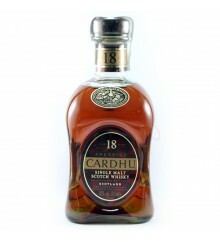 Cardhu is a 18 years old scotish whisky. 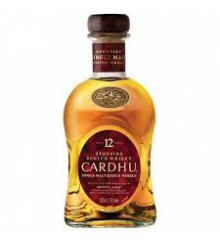 Cardhu Malt is a 12 years old scotish whisky. 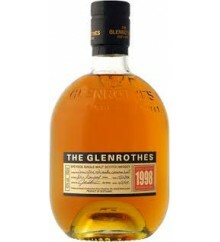 Glenrothes 1998 is a scotish whisky. 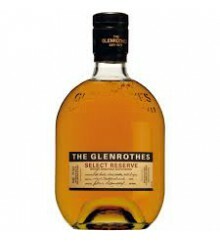 Glenrothes Select Reserve is a scotish whisky. 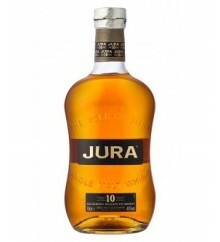 Isle of Jura 10 years is a scotish whisky. 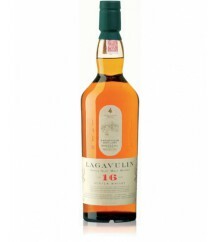 Lagavulin 16 years is a scotish whisky. 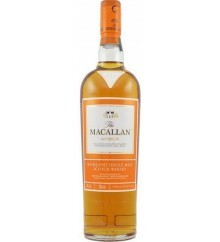 Macallan 1824 Amber is a scotish whisky. 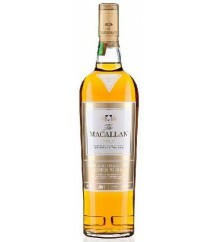 Macallan 1824 Gold is a scotish whisky. 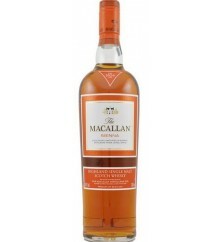 Macallan 1824 Sienna is a scotish whisky.